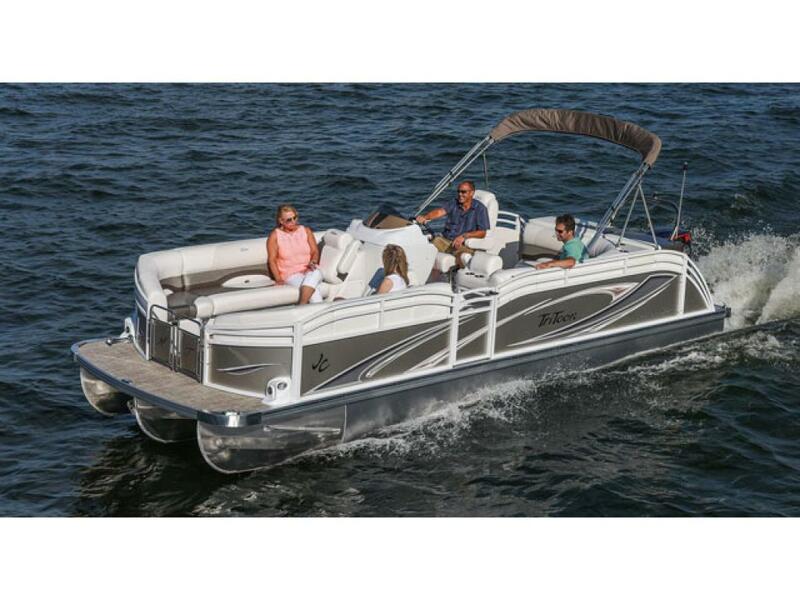 This dealer has 199 boats listed on boatcrazy.com. 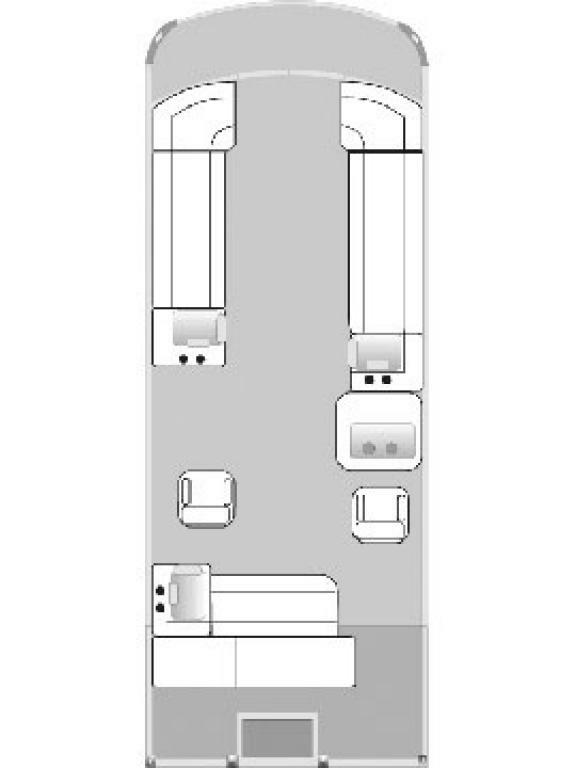 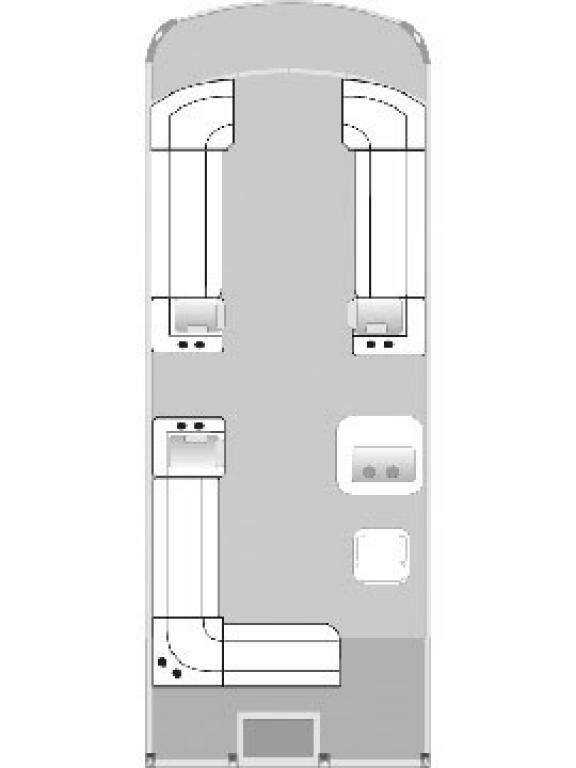 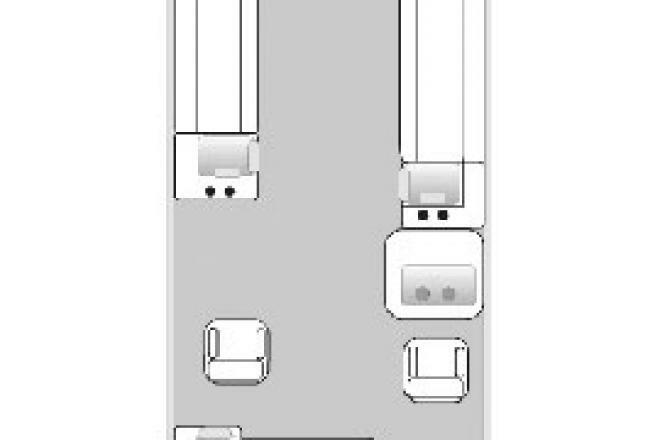 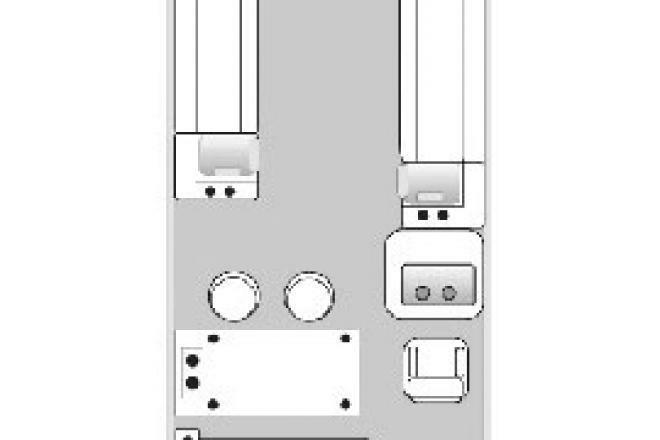 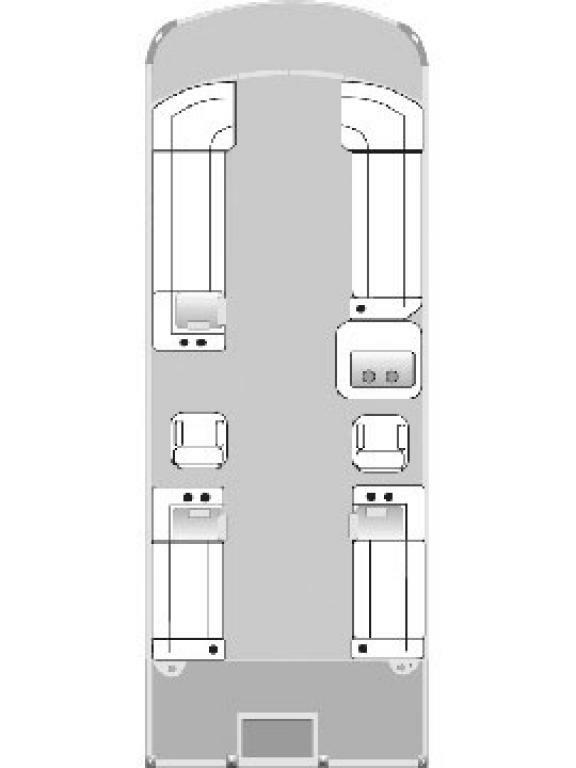 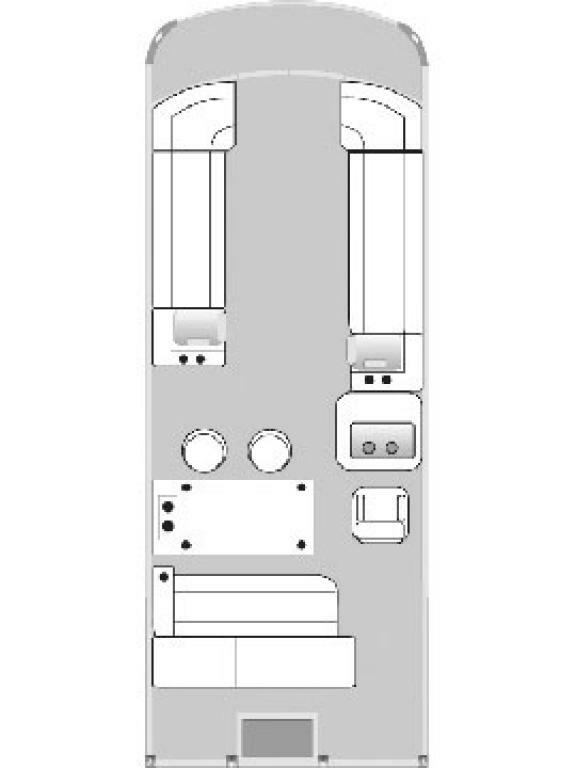 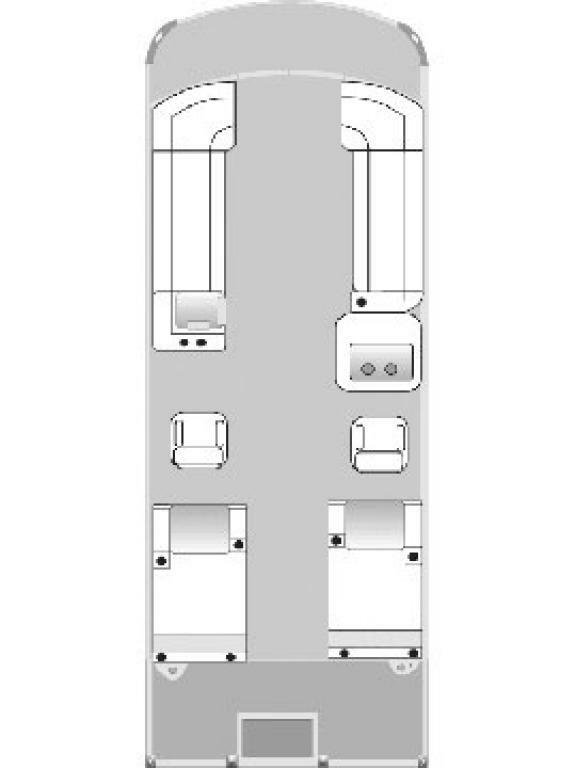 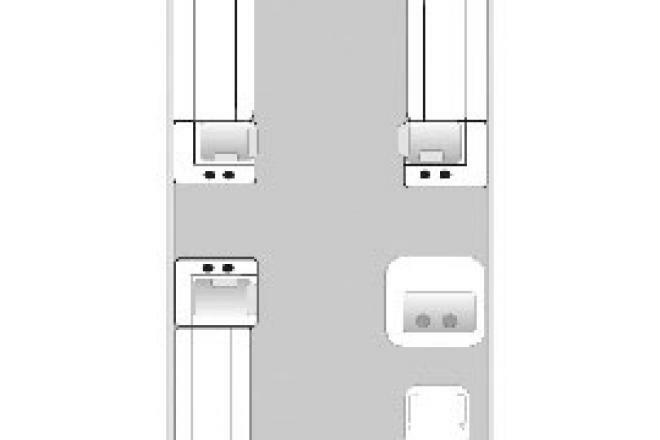 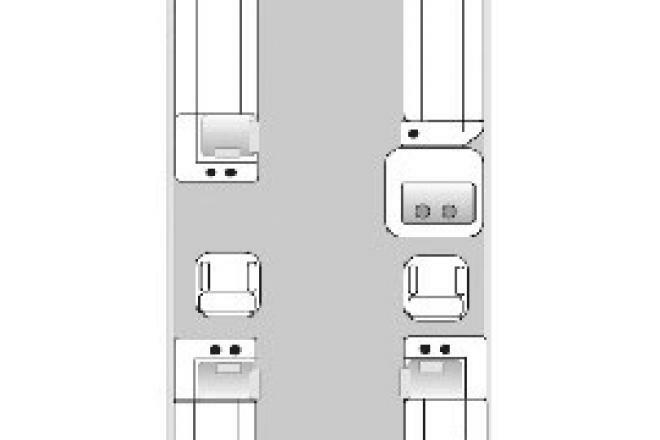 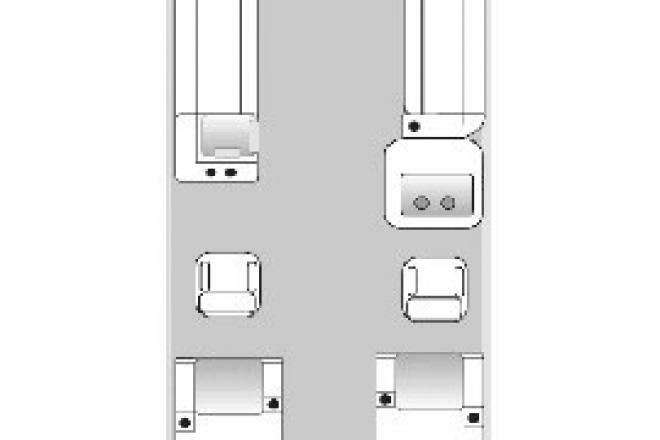 With new floorplan layouts like the Split Lounge on the NepToon 21TT and the Yacht Table on NepToon 23TT, 25TT and 27TT models there is something for everyone. 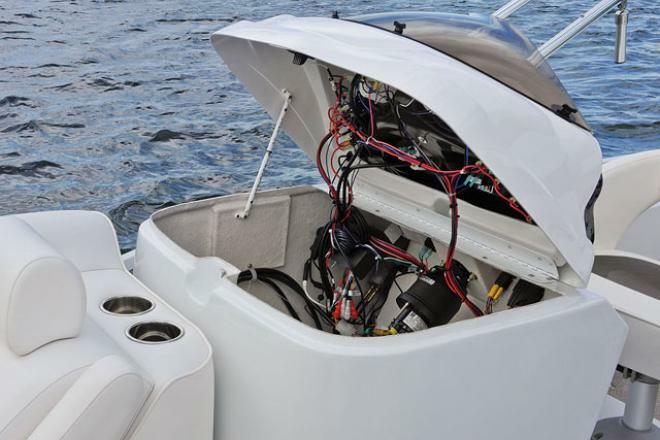 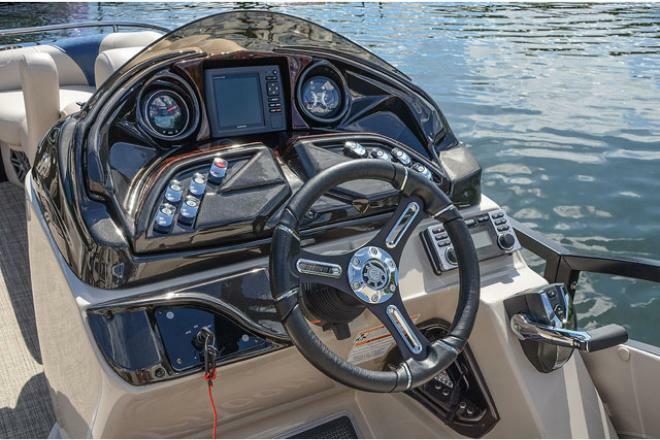 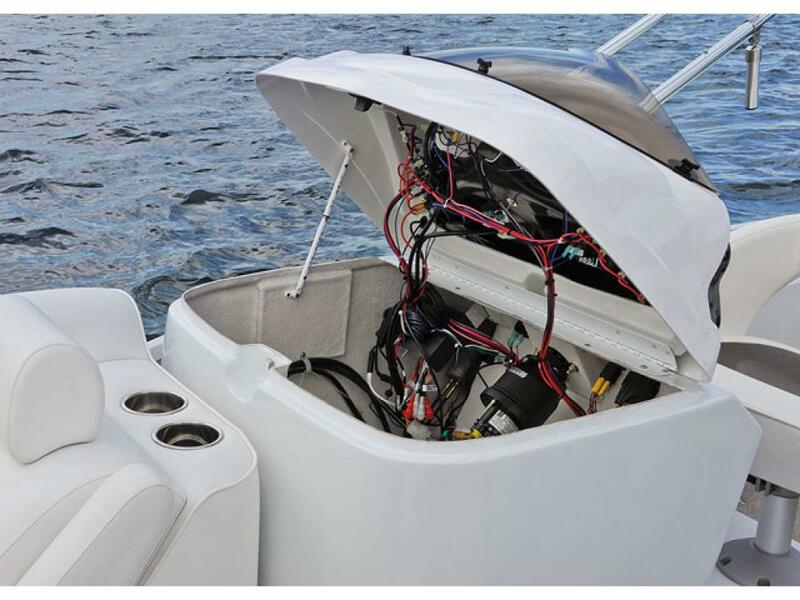 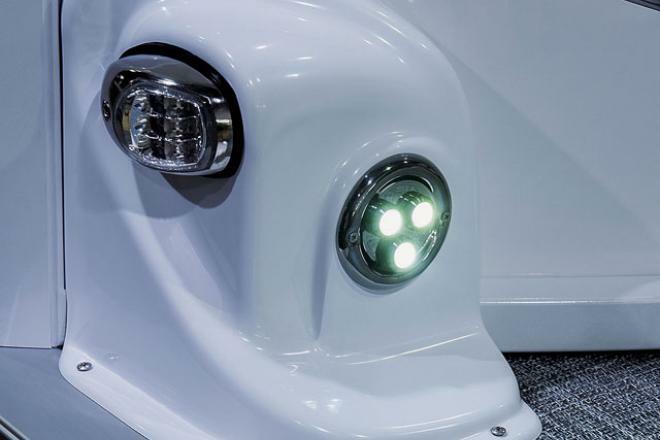 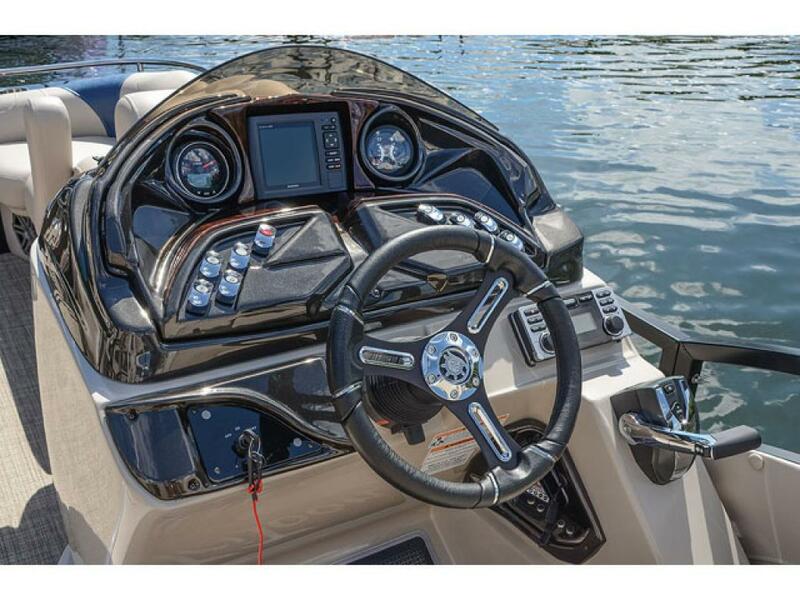 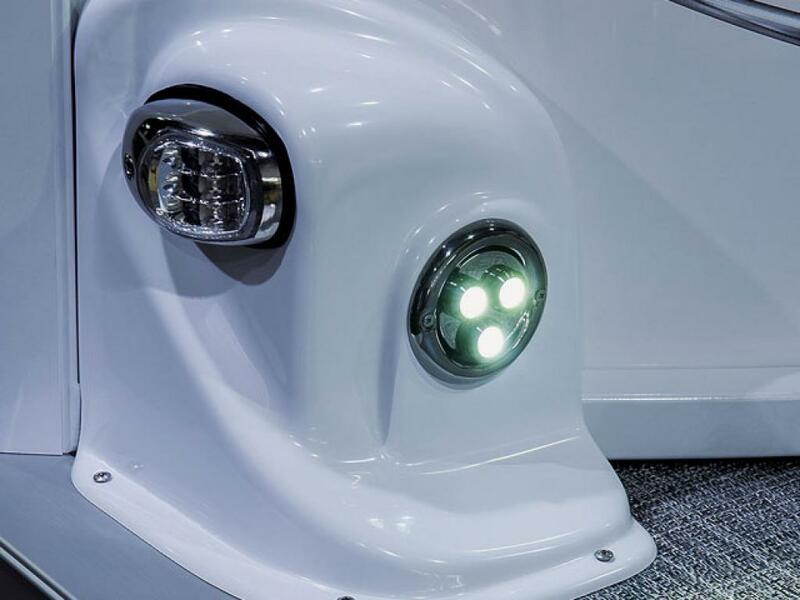 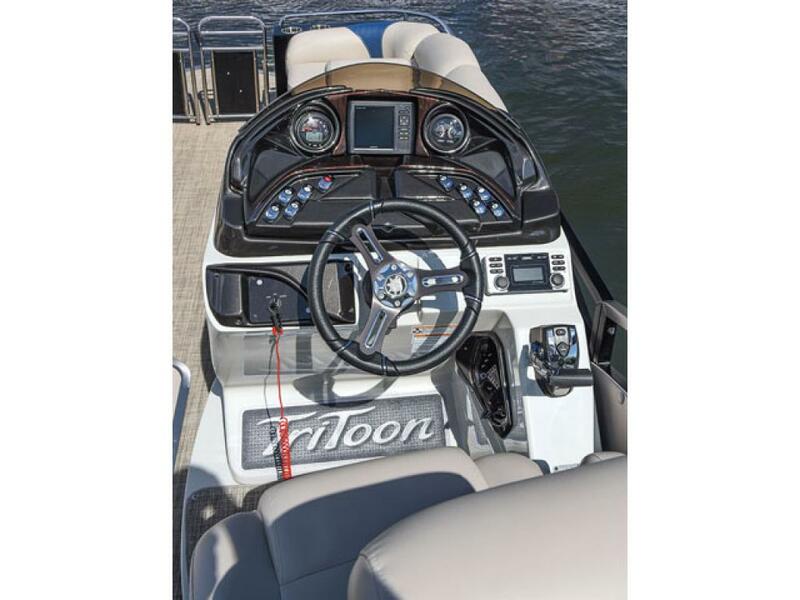 Enter into full-scale family fun when you power up the NepToon. 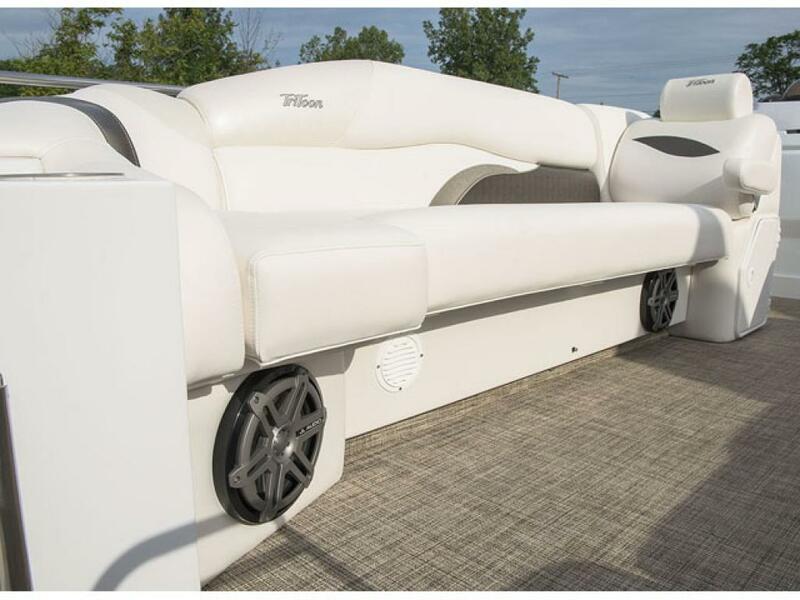 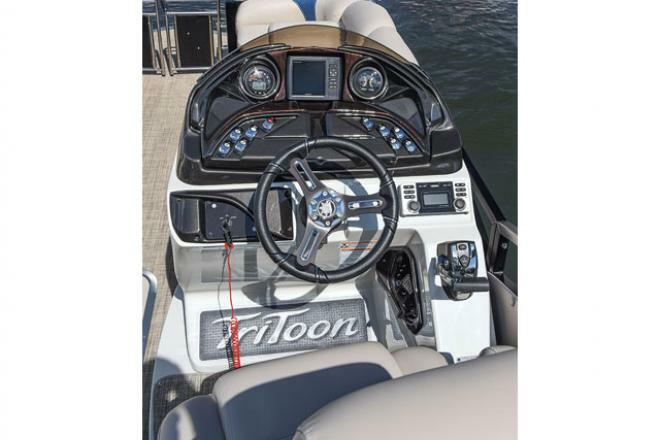 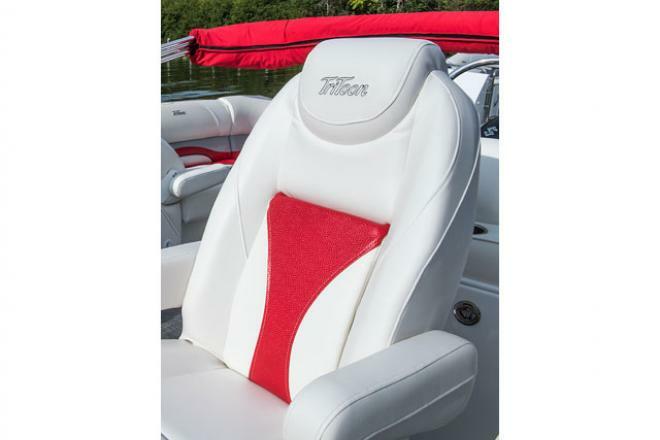 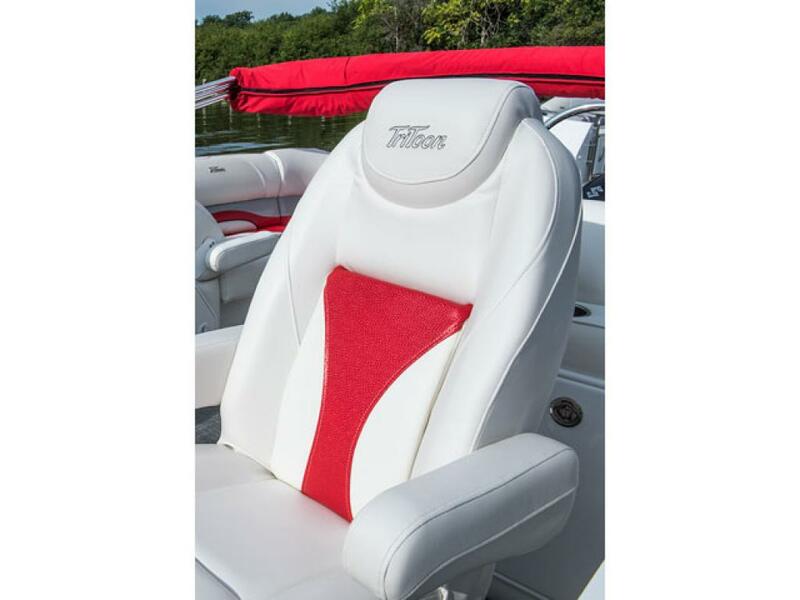 With a TriToon hull or TriToon sport hull as options, you can assure everyone of an amped up outing. 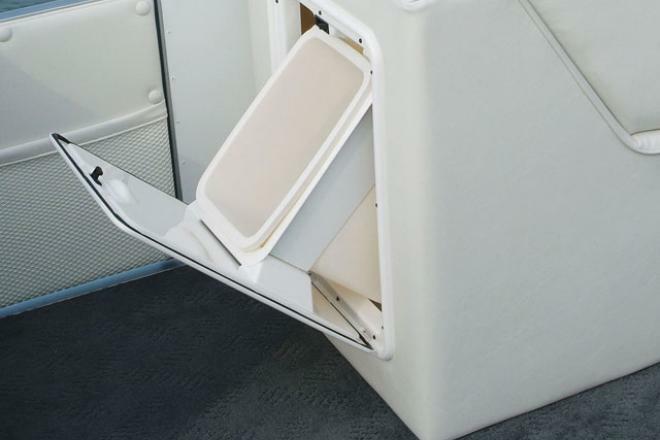 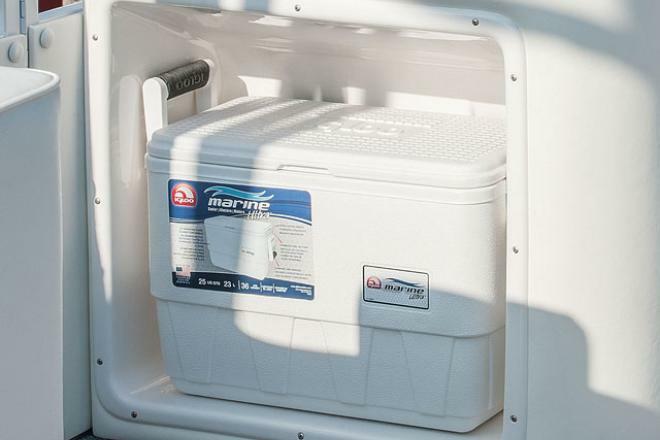 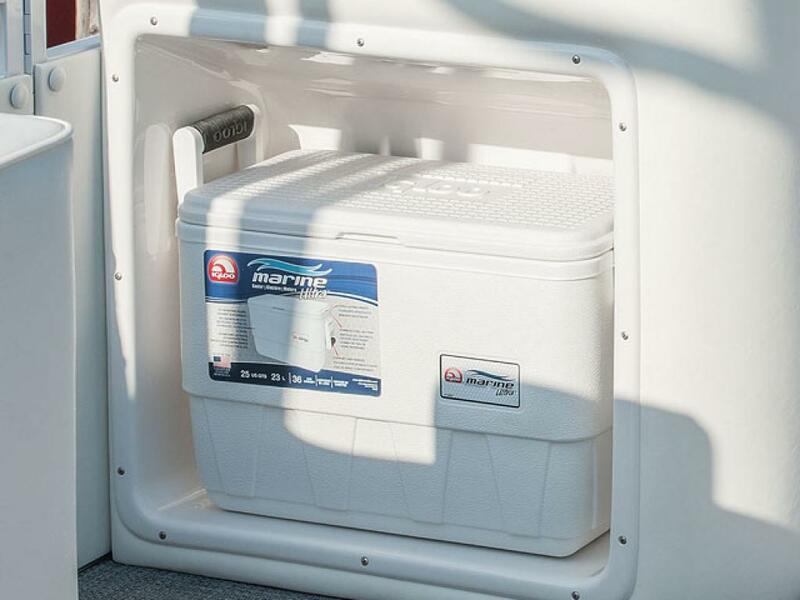 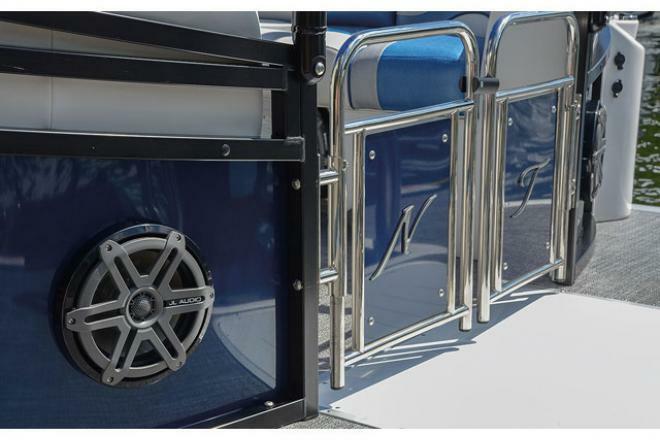 Room for the party, for fishing, for everything else in this NepToon series. 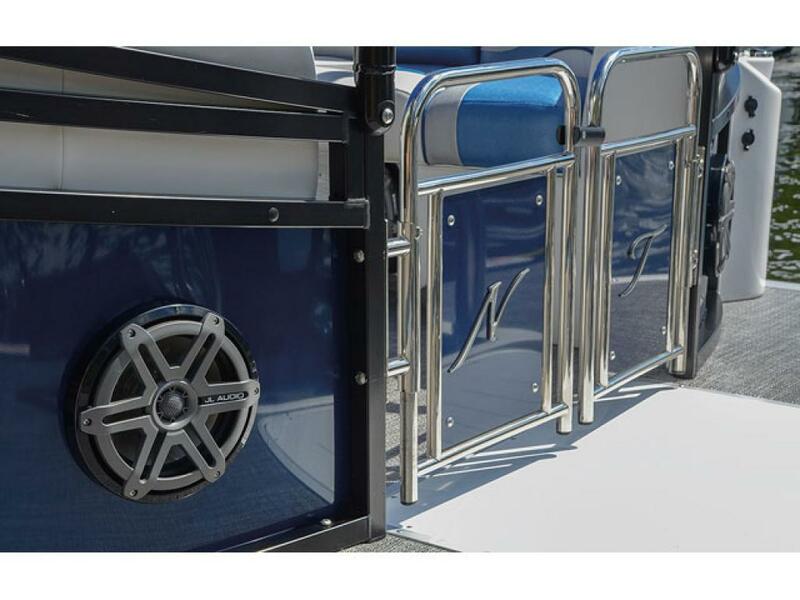 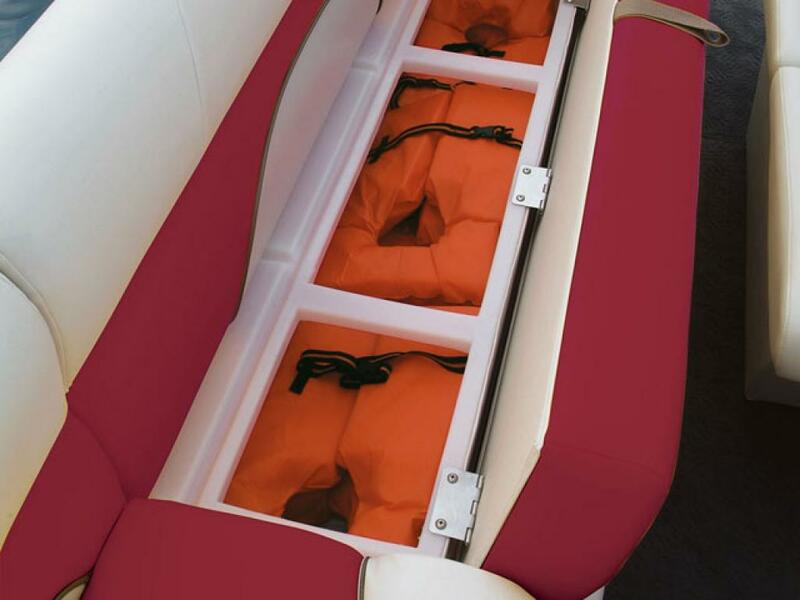 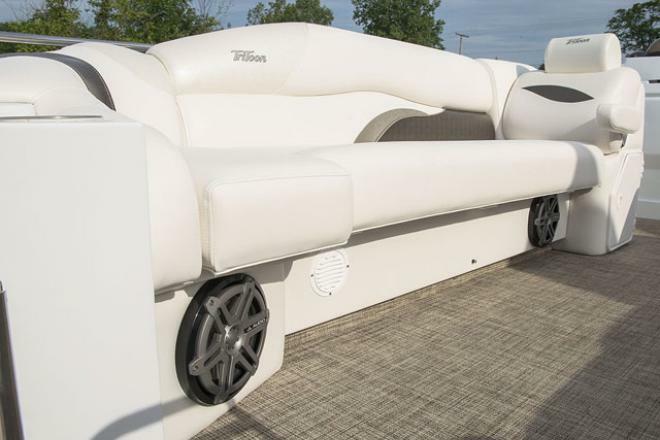 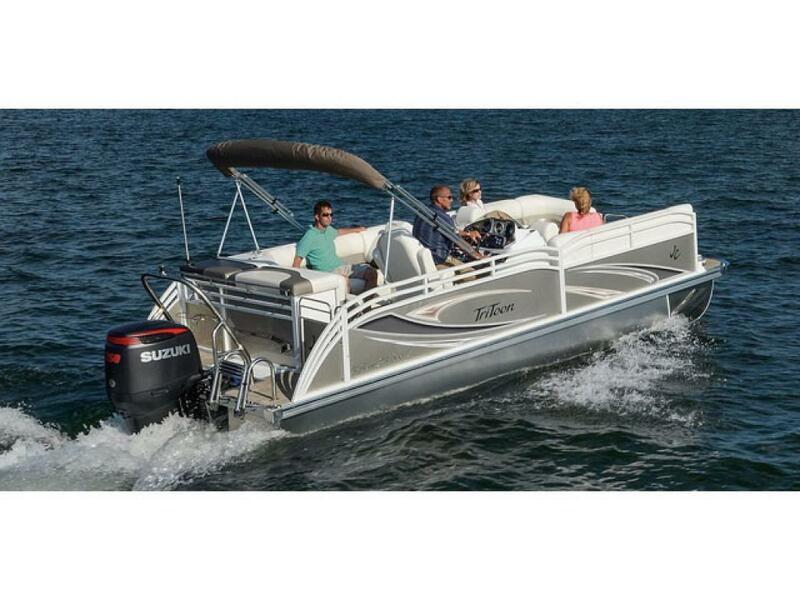 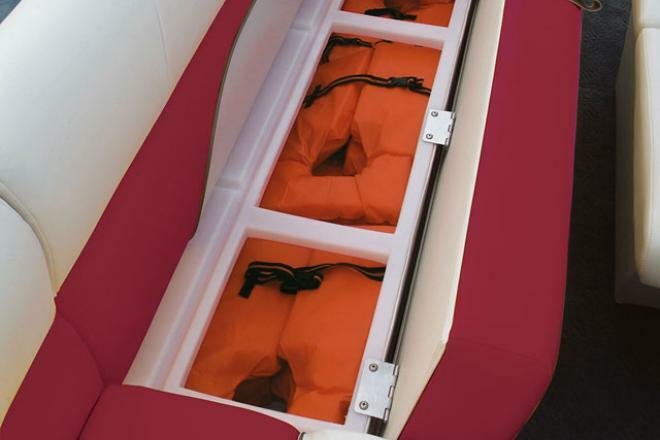 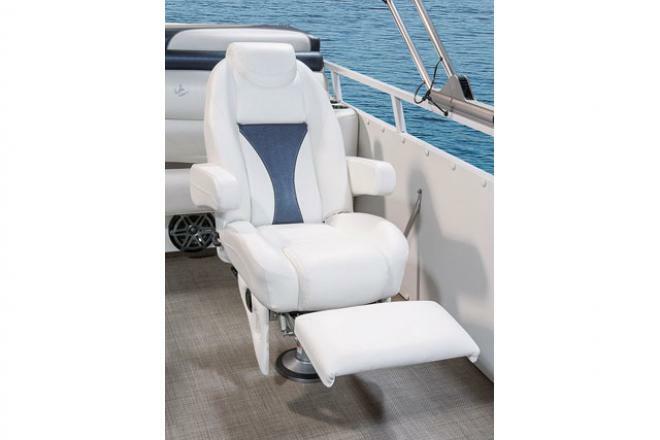 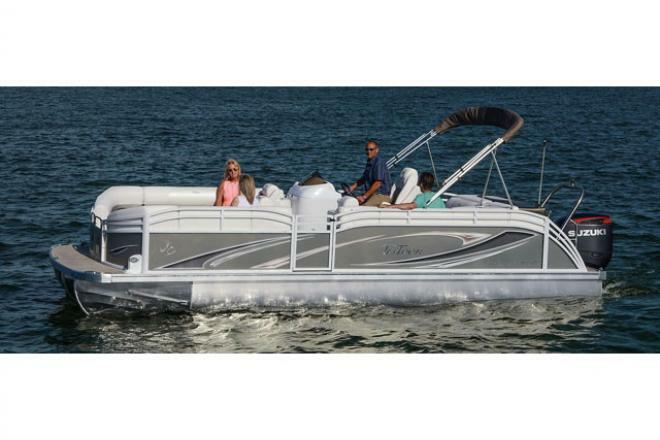 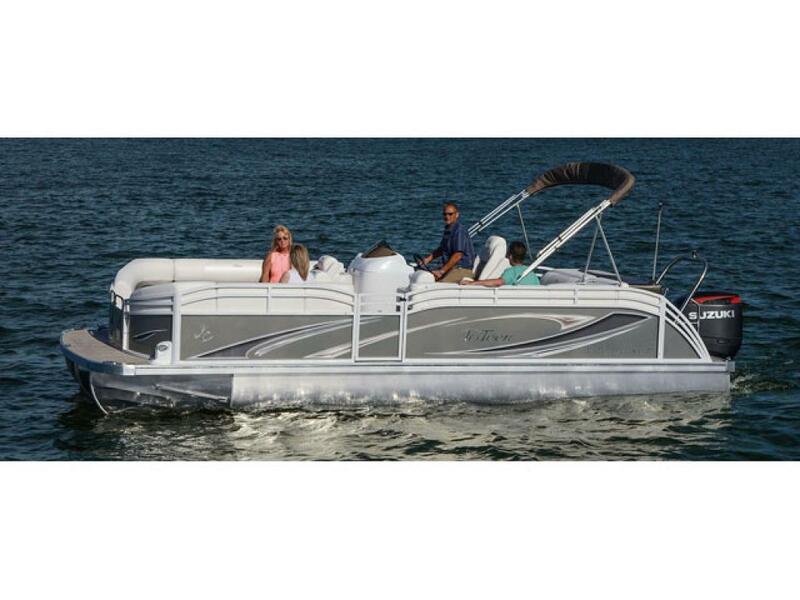 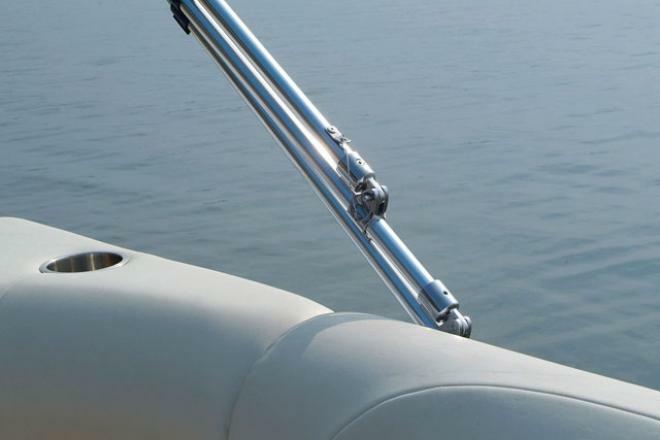 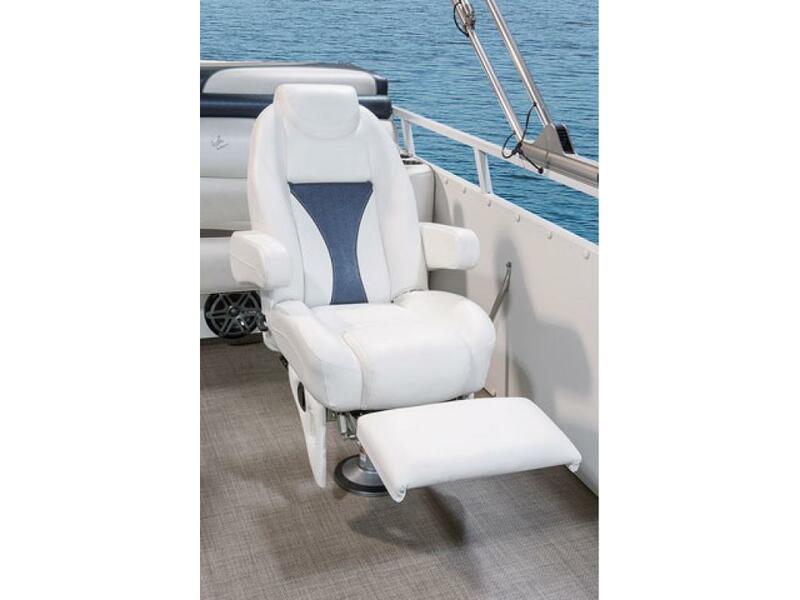 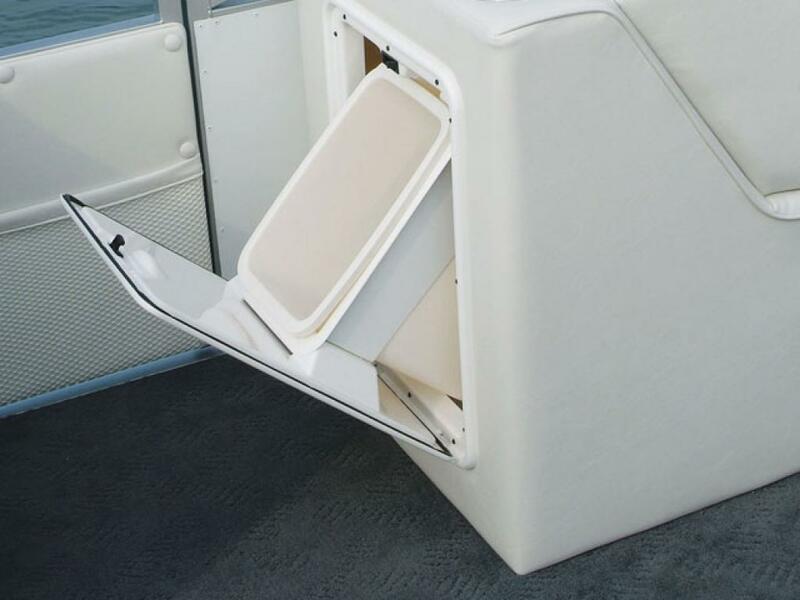 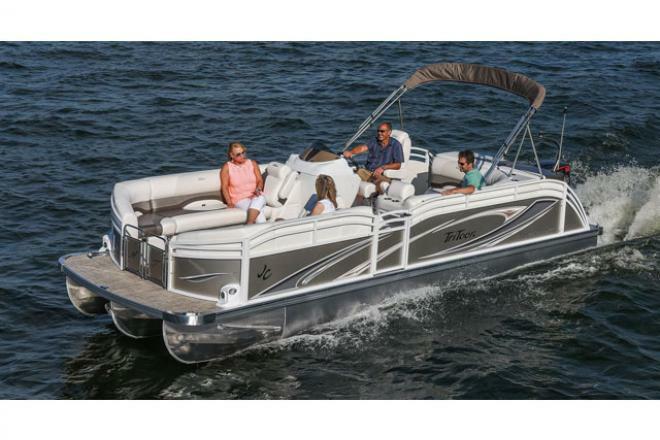 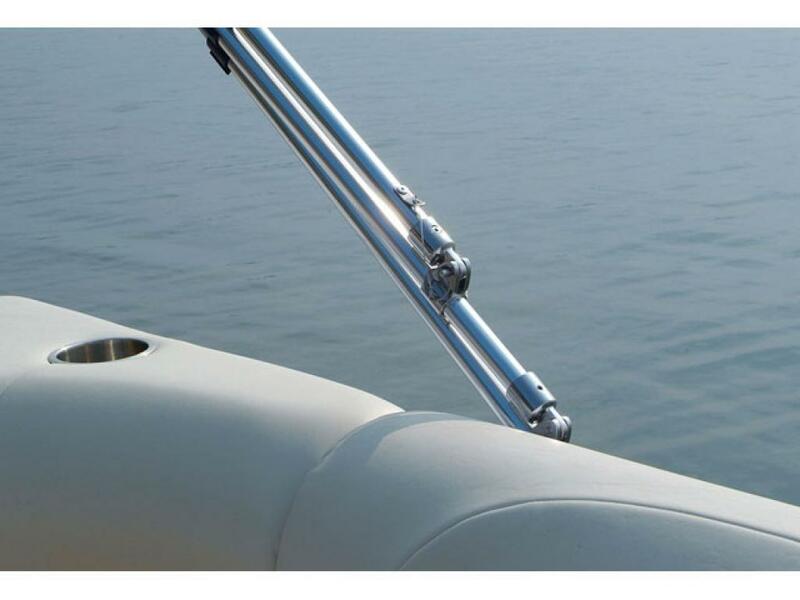 Sleek, stable and style in one beautiful pontoon boat.